Here are the new colors. 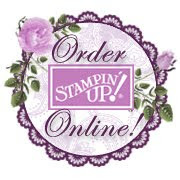 I have very exciting news to share about the new catalog that will be coming out July 1st and Stampin’ Up!’s color palette changes. 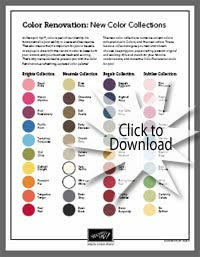 The new color collection combines current colors with previous In Colors and introduces five brand new colors. 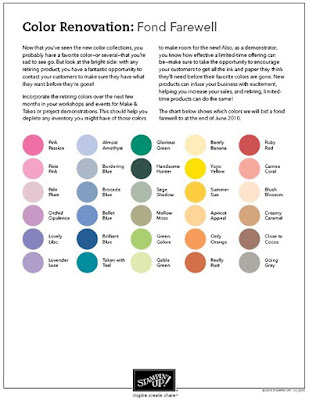 This palette will give you new and vibrant choices, keeping your papercrafting passion original and exciting. The ‘In Color program - The 40 colors shown in the PDF here do not include the 5 new In Colors that will also be introduced in July. 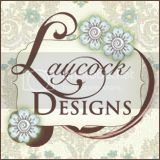 And in regard to the In Color program, Stampin’ Up! will continue to introduce 5 new In Colors each year, however they will be available for two years instead of one. SU is reorganizing it's color. I wanted to share with you the colors that are retiring. Below you will see the chart that has the retired colors. It will be important that you order your re-inkers, paper, markers, ribbon, etc. You can order these supplies on-line. It's also a good time to check the CLEARANCE RACK. Please click the clearance rack box and shop till you drop.